Starting a few years back, every time you purchased a new Galaxy device from Samsung, the manufacturer gifted you subscriptions to services and sometimes Google Play credit. These perks were officially known as Galaxy Gifts. 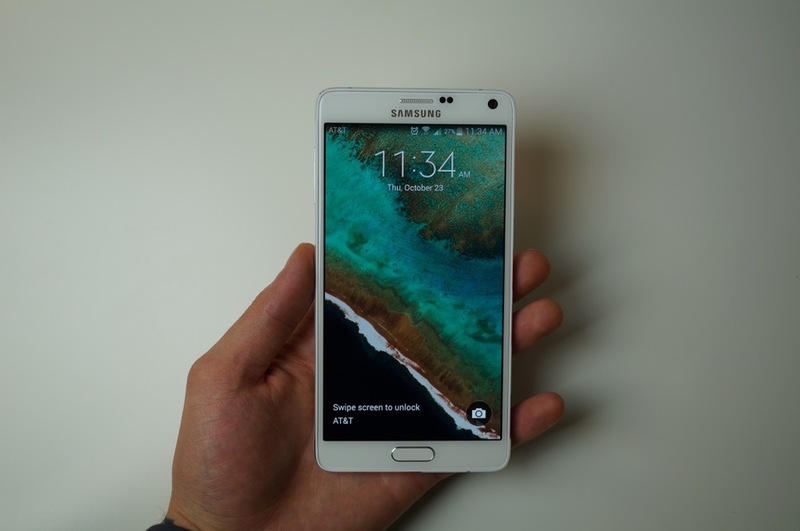 For the Galaxy Note 4 and Galaxy Note Edge, it is the same deal for buyers, but the list of perks is insanely long. Included for the Note 4 and Note Edge is a 6 month subscription to The Wall Street Journal, 3 free months to OnLive, 50GB of Dropbox storage, exclusive functionality for TripAdvisor users, and so much more. The one thing you will notice is that there is no Google Play credit included, but there sure are plenty of other goodies. PayPal – Visit www.paypal.com/samsung to get access to special deals from some of your favorite online stores. Consumers can shop using a variety of offers with a combined savings of $50 or more.